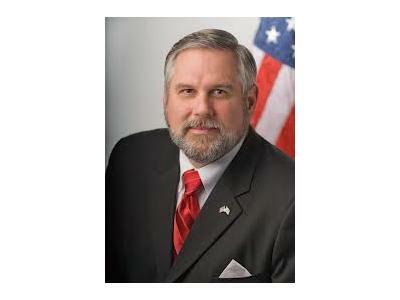 Tonight Bards Logic Welcomes Constitution Party's National Vice Chairman Randy Stufflebeam. We will discuss the events of the Constitution Party's National Committee Meeting. Some of the topics will include the 2012 election, where the party is now, their plans for the future including election 2014, and current events.